SEMA Equipment has the area's largest and most experienced agriculture sales team. Our trained, professional staff members are focused on optimizing your operation and aim to become your key business partner for life. 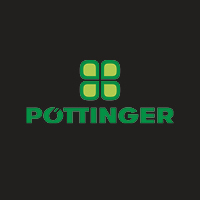 Our purpose is to provide you with dependable, state-of-the-art agriculture equipment so you can spend less time negotiating and more time producing results for your business. 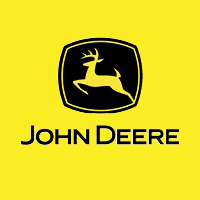 We are southeast Minnesota's preferred John Deere dealer. View our current model line-up. 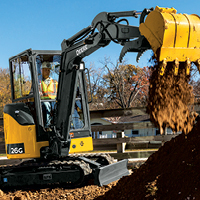 Everything you need to get the job done - skid steers, track loaders, compact excavators, and wheel loaders. 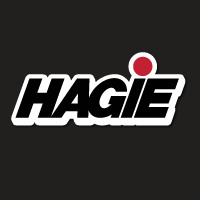 Hagie sprayers and attachments provide the most innovative crop protection solutions in the ag industry. 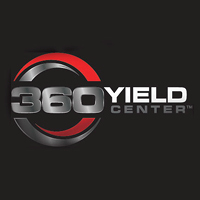 The leading manufacturer for triple mowers focuses on the highest quality forage possible. When it comes to forage, it's all about quality. 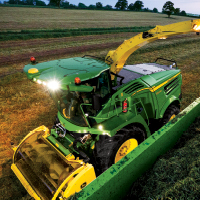 John Deere offers unrivaled self-propelled forage harvesters, matched with leading-edge technology solutions. For the short-term project or seasonal work, we have the equipment you need and convenient payment plans to help manage your business. Next generation and unique products and attachments to improve yield and break traditional equipment barriers. Compliment your John Deere equipment with attachments and implements from the companies listed below. Your experienced SEMA Equipment representative will help you choose the right product to meet your needs. 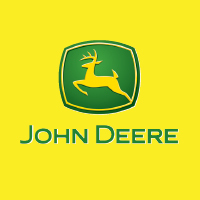 Take advantage of the latest financing offers from John Deere Financial. Looking for a quality used machine? Check out our used equipment.